Normal operating hours will resume after this date. If you have a medical emergency, please call 000. Otherwise, you can contact an after-hours doctor at 13 74 25. Laverty Pathology will be closed for the public holidays and maintains usual trading hours on all other days. 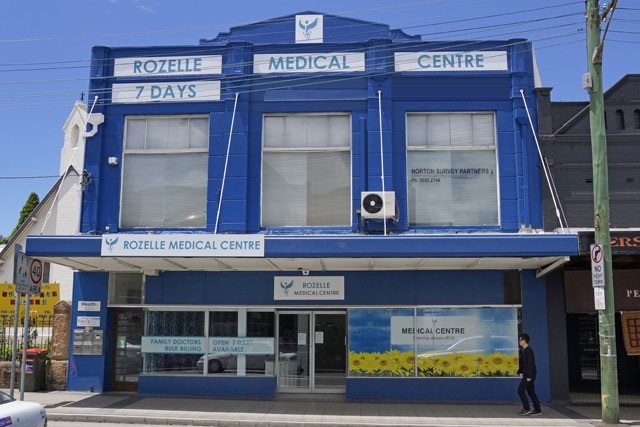 Rozelle Medical Centre is an accredited family medical practice open 7 days a week. We are open 8am-7pm weekdays and 9am-1pm on Weekends. We have Australian trained General Practitioners, nurses and onsite pathology. We offer a range of allied health services including physiotherapy, psychology, podiatry, dietetics and exercise physiology. We are located at 670 Darling Street, Rozelle (near the intersection of Victoria Road). 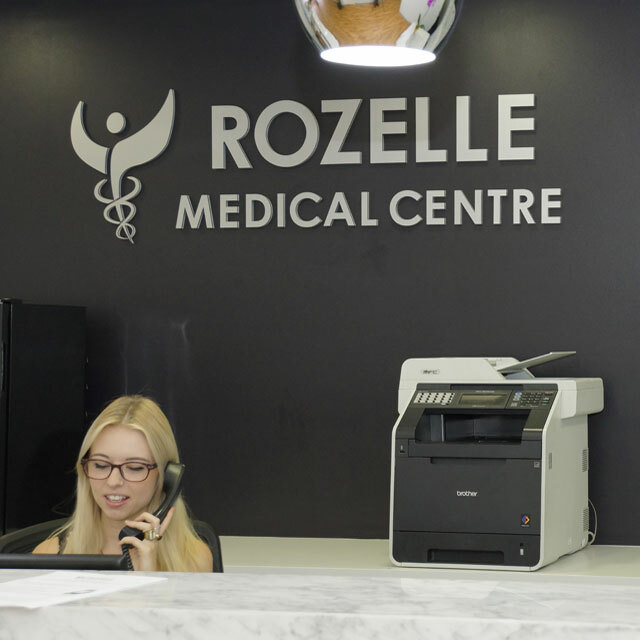 We serve patients from Rozelle, Balmain, Birchgrove, Lilyfield, Drummoyne and the surrounding Innerwest areas. We look forward to meeting you and your family. The Private Quadri Flu Vaccines are now available. Please speak to reception to arrange an appointment with your GP. We are still waiting for the government supplied vaccines, and we anticipate the arrival to be towards the end of April.